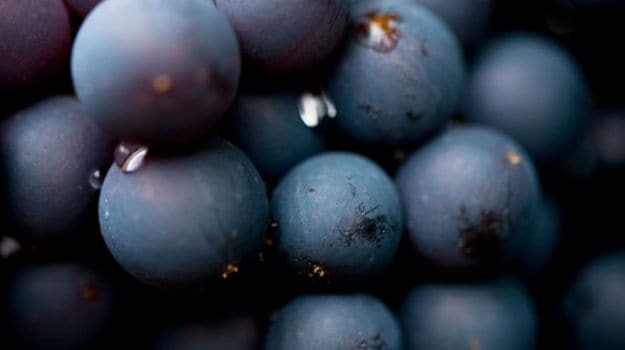 From being used in dishing out sinful desserts and refreshing fruit bowls to being renowned as the primary ingredient in the wine making process, it is not without reason that grapes are known as the queen of fruits. Classified under the family of berries, grapes come in different varieties as well as colours – green, red, blue, purple and black. While majority of the production of grapes in the world are used by the wine making industry, the remaining lot is consumed as fruits and a small portion is used in making dried fruits. Tracing its roots, it is said that grapes were first domestically cultivated in the Middle East, where it soon became popular when the city of Shiraz started using it to make wine. Eventually, other countries also started growing it and using it in the wine making process. Grapes are easily available in the markets throughout the year. Researchers and many studies have found that including grapes in one’s diet can actually be good for health as it has numerous health benefiting properties.